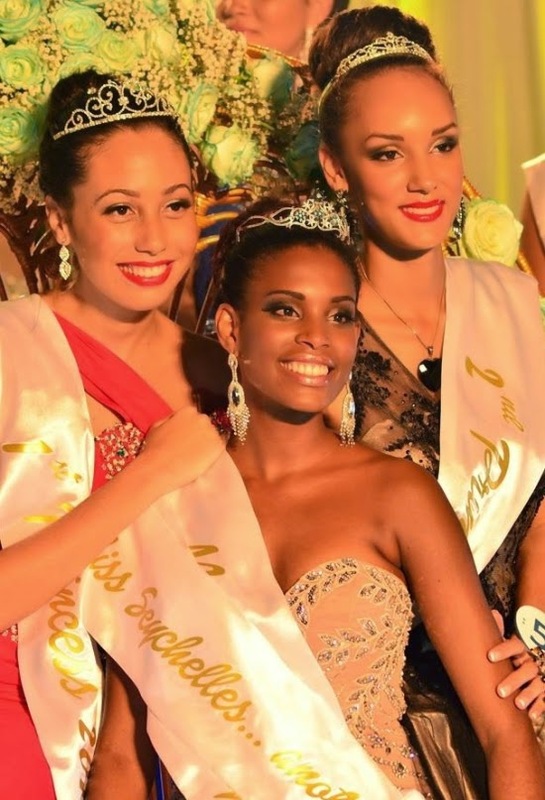 BEAU VALLON, Seychelles - Camilla Estico (23, Beau Vallon) was crowned Miss Seychelles... another world 2014 at the Savoy Resort in Beau Vallon on May 31. She will represent Seychelles in Miss World 2014 in London, England on December 14. The first runner-up was Lisa Rose and the second runner-up was Marvel Godley.